Louth Academy Year 7 Girls Netball Team who finished a close second to Tollbar Academy. Wiktoria Drzazga, Olivia Dunbar, Sophie Lee, Chloe Cooper, Molly Fenwick, Erica Watson, Mia Thomas, Ruby Fox and Ellie Reed. Louth Academy students performed extremely well, taking the runners-up position in the Year 7 Netball Tournament, which was won by Tollbar Academy. Darren Huart, Curriculum Leader for P.E. at Louth Academy, said: "There were some brilliant performances from students at Louth Academy, with many students competing in a tournament of this size for the first time. Louth Year 7 Netball Team is beginning to show a lot of promise, narrowly missing out on top spot to finish second behind the Tollbar Year 7 team. 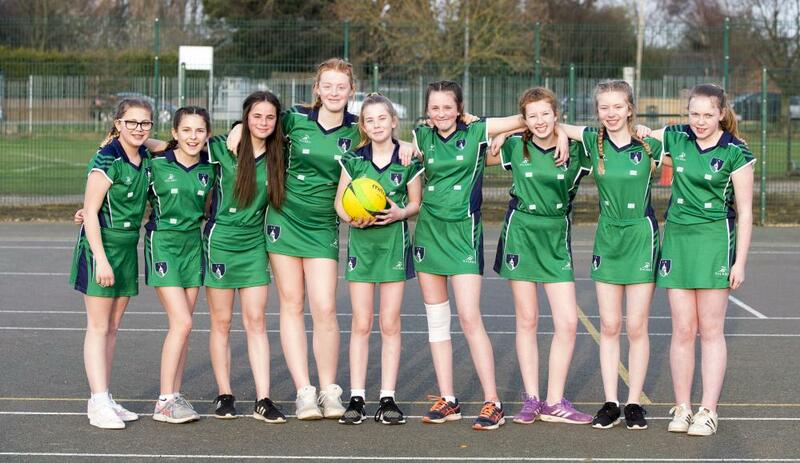 The Year 8 Netball Team finished in 4th, with vastly improving performances throughout the evening. 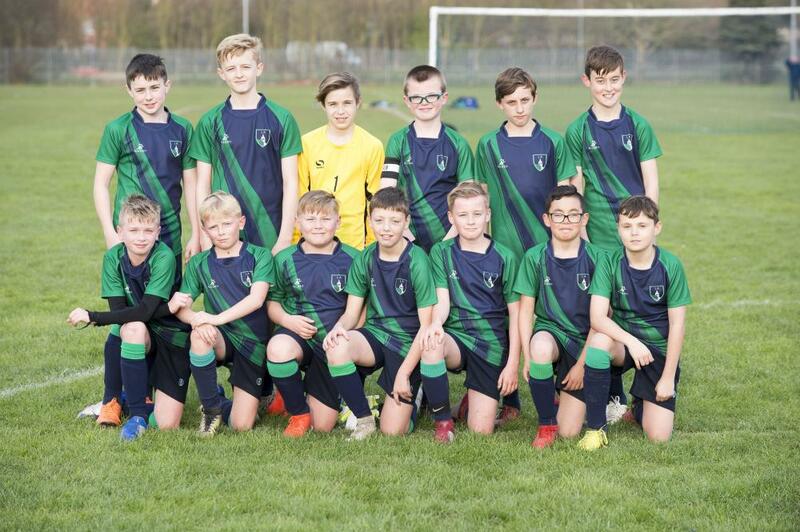 "The Year 7 and Year 8 Football Teams finished in joint 4th position after playing out a draw against each other in the game between the two sides. 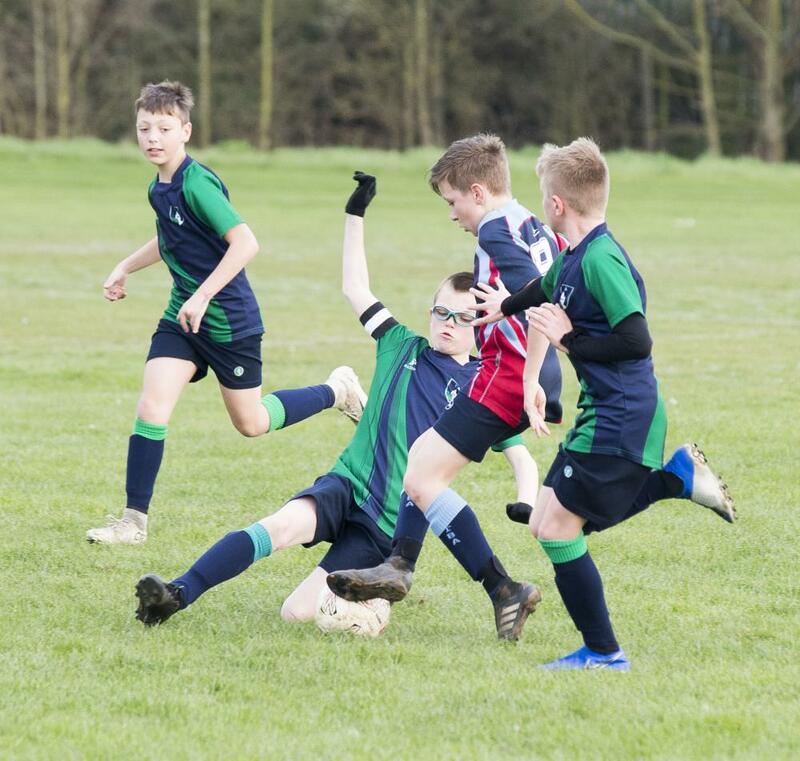 The standout moment of the Football Tournament was a brilliant long-range effort, which saw the Year 7 Football Team beat Tollbar 1-0." 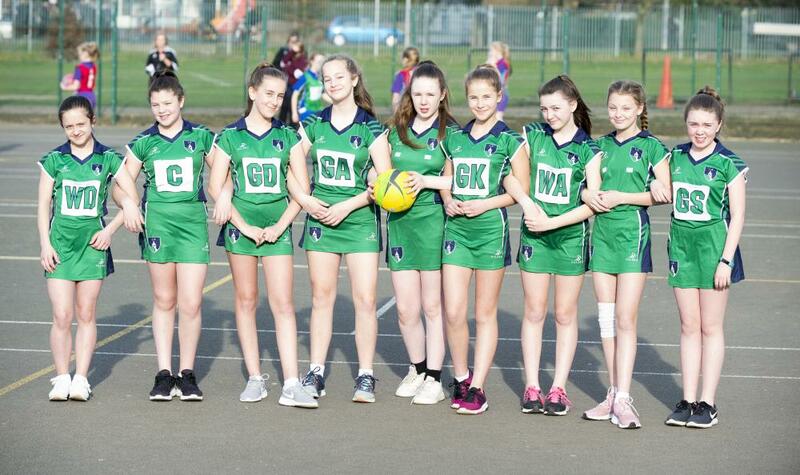 The Year 8 Netball Competition was won by Tollbar Academy. 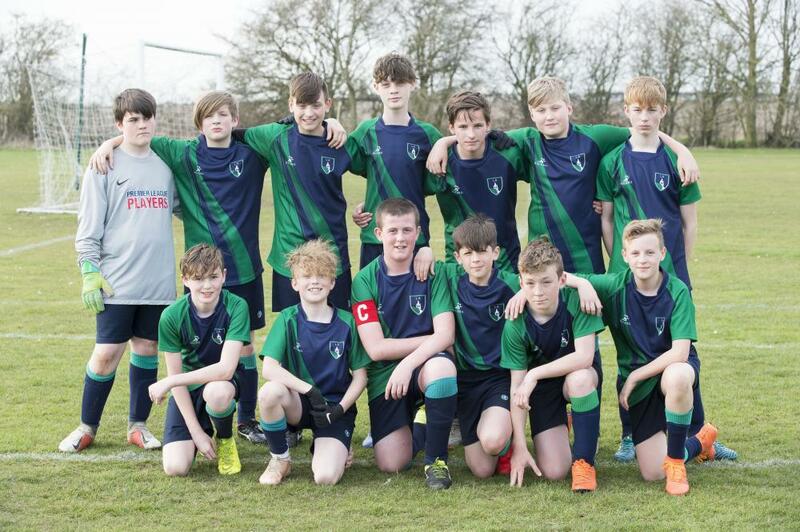 The Year 7/8 combined Football Tournament was won by Cleethorpes Academy with Tollbar and Somercotes Academies in second and third place respectively. The tournament took place at Tollbar Academy. Organiser Amy Gowshall, Curriculum Leader for P.E. at Tollbar Academy, said: "The teamwork and camaraderie on show were second to none, but the resounding highlight of both the Football and the Netball Competitions was that of sportsmanship and fair play. All of the tournaments were played in a great spirit and the students really enjoyed taking part." Louth Academy Year 8 Boys Football Team (Back row) Johnny Rooney, Rhys Virgo, Josh Lambert, Max Underwood, Jack Staples, Peter Langley and Billy Roberts. (Front Row) Robbie Crew, Ajay Needley-Collins, Brad Wraith, Dan Evison, Ryan Sommers and Henry Page Nidd. Louth Academy Year 7 Boys Football Team. (Back row) Ethan King, Connor Padbury-Pennell, James Bett, Daniel Baldwin-McGhee, Cody Atkinson and Jay Keefe. (Front row) Jack McSpadden, Cameron Stratford, Alex Hewson, Lewis Jackman, Henry Brown, Ghian Dean and James Quinlan. Louth Academy Year 8 Girls Netball Team. Maddison Drury, Rachel Booth, Faith Jacklin, Brook Clifford, Evie Wood, Talli Blakey, Olivia Cooper, Madison Ely and Sophie Appleby. Daniel Baldwin-McGhee with a perfectly timed slide tackle against Tollbar Academy. The Year 7 Football Team celebrates after Jack McSpadden scores a brilliant 30-yard effort. 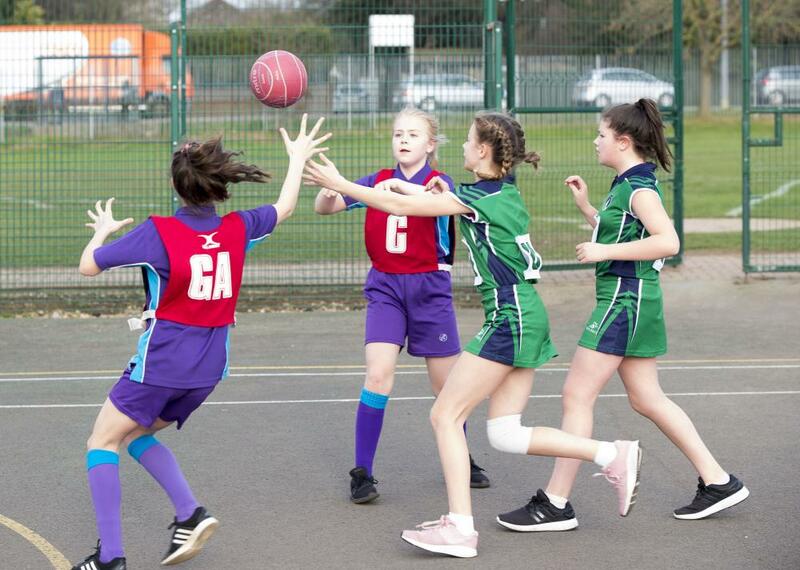 Ruby Fox battles for the ball against Cleethorpes during a victory for Louth Academy Year 7 Netball Team.